Dubbing artist CR Anandavally dies at 67. 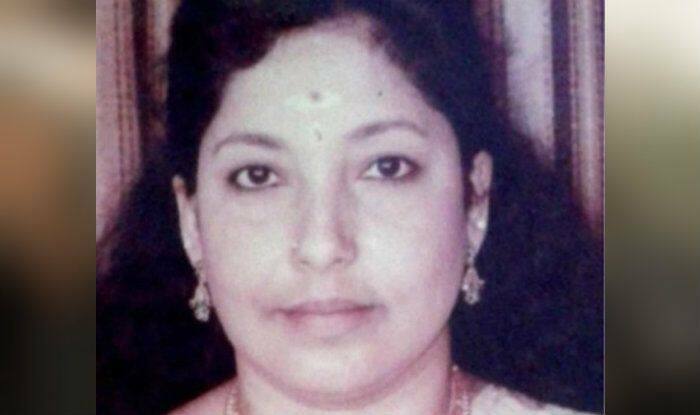 Well-known dubbing artist CR Anandavally, who lent her voice to several heroines in the Malayalam film industry, died at a private hospital in Thiruvananthapuram on Friday, April 5. According to industry sources, she was 67. Anandavally began her film career doing small roles in various Malayalam films beginning with Eanippadikkal in 1973 and lent her voice to actress Rajasri in the film Devi Kanyakumari in 1974. The 1980 movie Manjil Virinja Pookkal in which she dubbed for actress Poornima Jayaram became a turning point in her career and she was flooded with offers and had been active since then. Among the leading heroines she has lent her voice are Geetha, Silk Smitha, Sumalatha, Madhavi, Menaka, Ambika, Urvasi, Jayapradha, Karthika, Parvathy, Gauthami, Suhasini, Sobhana, Revathi, Nanditha Bose and Khushboo. Anandavally won a Kerala State Award for the Malayalam film Aadharam (1992) in which she dubbed for actress Geetha. Hailing from Kollam, Anandavally had also acted in Kerala Peoples Arts Club (KPAC) dramas. Expressing grief over her death, Chief Minister Pinarayi Vijayan said Anandavally had created a niche for herself in the Malayalam film industry with her incredible ability to modulate her voice according to the characters, Vijayan said.